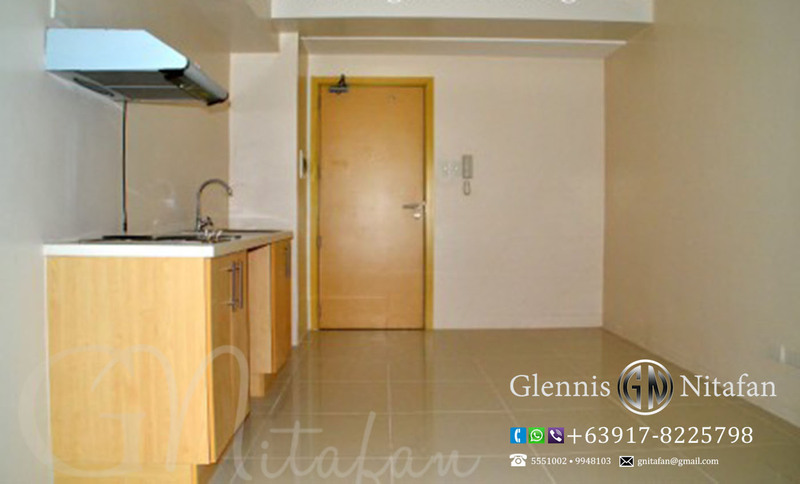 Great location, excellent potential for an income property ! 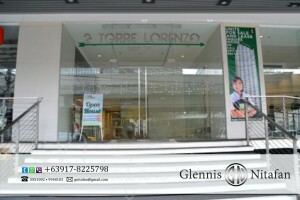 Two Torre Lorenzo developed by Grand Metro Lorenzo Corporation is a 35-storey mixed-use low density residential condominium that offers only 23 units per floor. 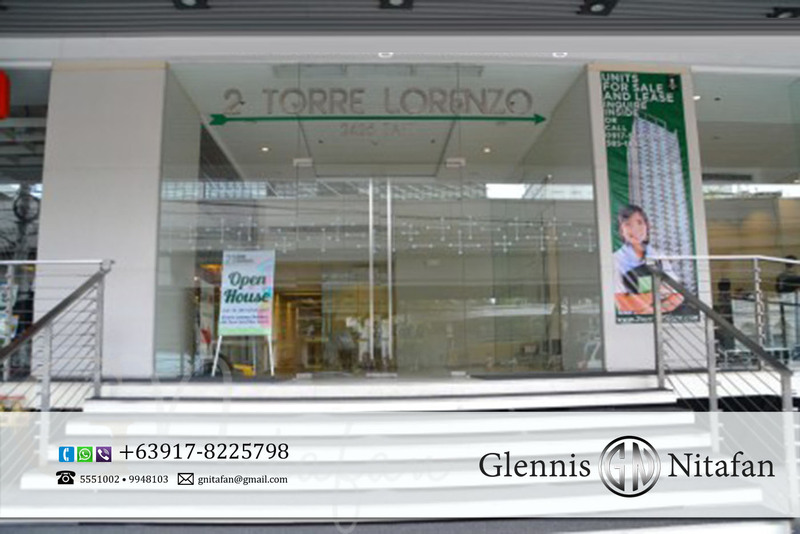 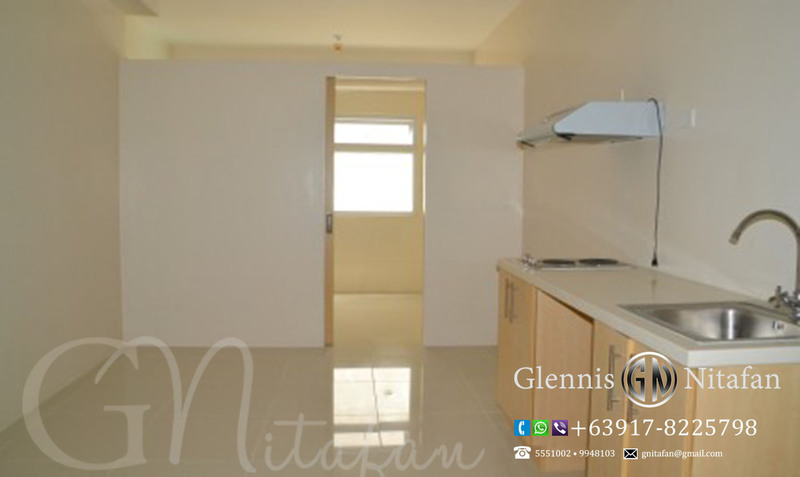 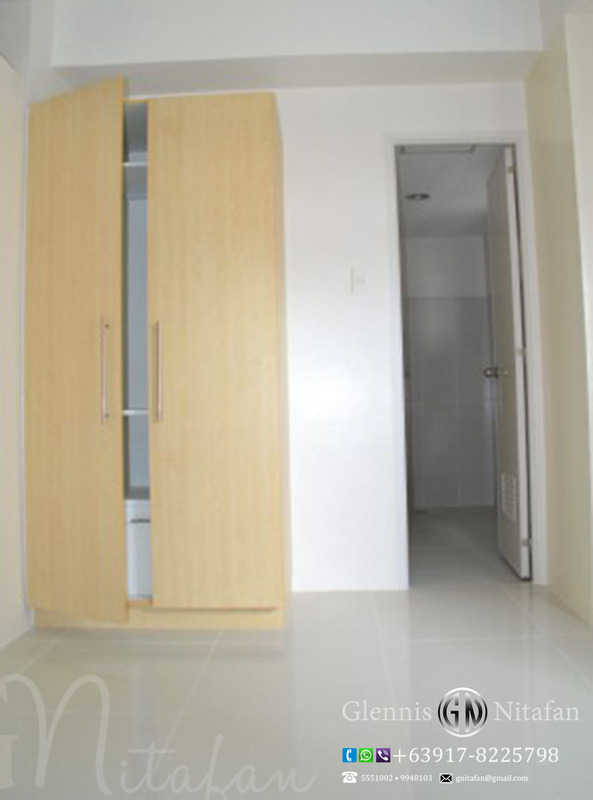 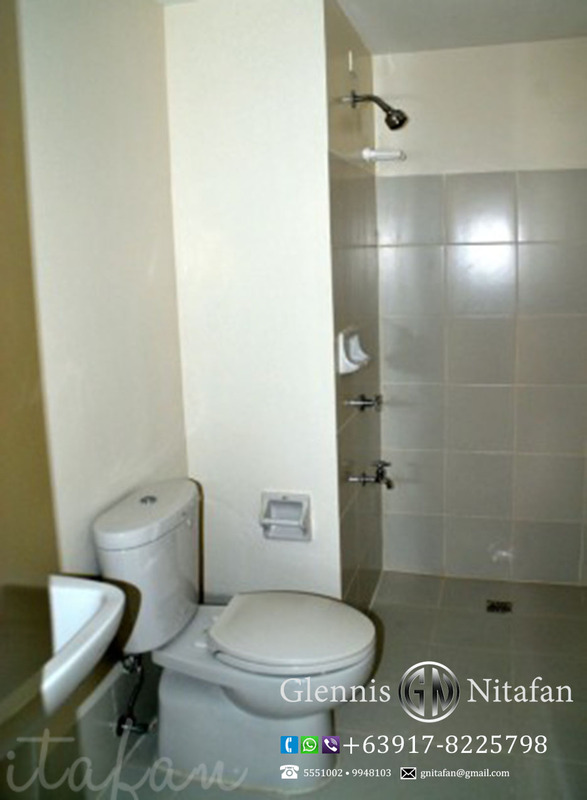 It is conveniently located right across De La Salle University along Taft Avenue and only minutes away from College of St. Benilde, St. Scholasticas College, Rizal Memorial Sports Complex, Banko Sentral ng Pilipinas as well as other areas of Manila and Pasay via the Light Rail Transit.